Accepted for the Research on Professional Development for Online/Blended Teaching panel at the 2015 Society for Information Technology and Teacher Education (SITE) conference in Las Vegas, NV, March 2-6, 2015. Killeen, Monk, and Plecki (2002) reported that school districts spend the equivalent of $200 per pupil on professional development (PD). Unfortunately, teachers often view professional development as ineffectual. Worse, most PDs do not provide ongoing support for implementing new strategies or tools (Barnett, 2002). MOOCs offer a scalable way to train staff anytime, anywhere and in very large groups. This cost-effective approach produces robust data sets that illustrate which learning activities are effective. 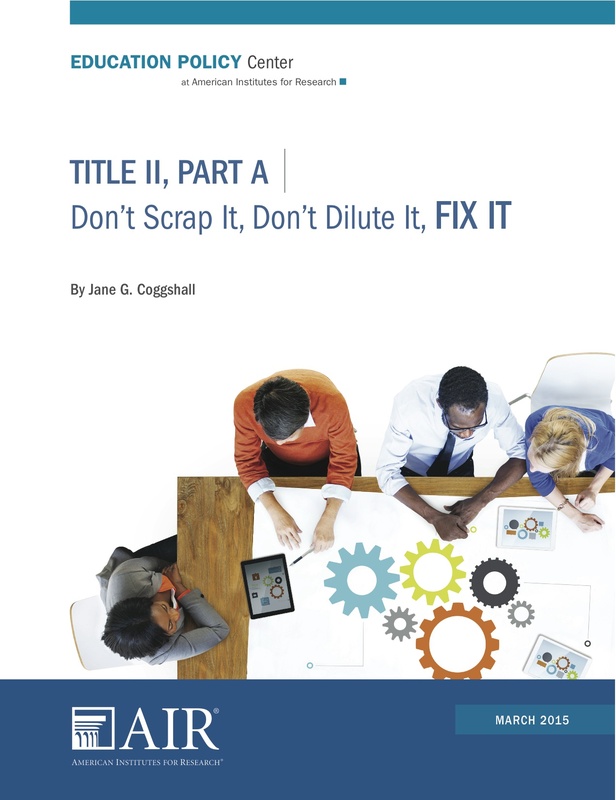 This data can be analyzed to fine-tune the myriad of trainings essential for rolling out costly 1:1 implementations and blended learning initiatives. Dede et al (2005) reviewed 400 articles about online, face-to-face, and hybrid teacher PD programs and found 40 represented high quality empirical research. They developed five areas for examining best practices (a) Design, (b) Effectiveness, (c) Technology, (d) Communication, and (e) Methods. These focus areas may provide a framework for evaluating MOOCs as Blended/Online Teacher Professional Development assets. 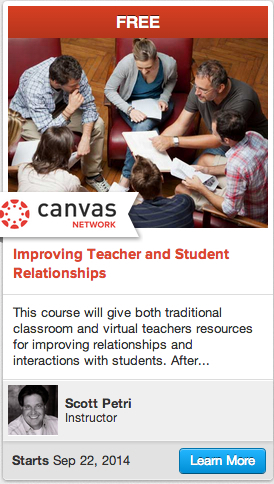 This panel discussion will present data and lessons learned from two Teacher Professional Development MOOCs (Improving Teacher-Student Relationships and Helping History Teachers Become Writing Teachers) conducted on the Canvas Network. The purpose will be to develop a subsequent study, modeled on Dede’s framework, which will measure the satisfaction and efficacy of teachers participating in MOOCs as professional development. 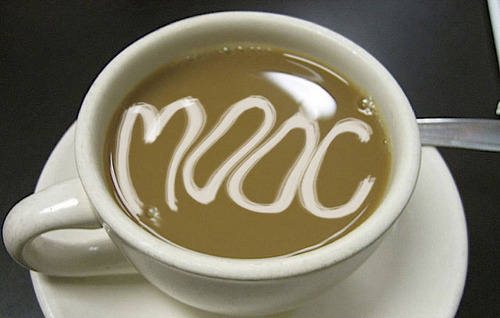 Two recent surveys offer some insight on the status of MOOCs in higher education. The first, conducted by Smart Brief, a content distributer for ASCD, asked the following question: Which statement best represents your views about online learning through massive online open courses in higher education? The answers suggest that the majority of educators are open to using MOOCs with their students. In a previous post, I have suggested another play; educational leaders should use MOOCs to engage teachers. The second survey was one that was made by Coursera students called: MOOCs are not enough – How to use the full power of online education? Alert readers will notice that I repurposed their lead image. This survey has had more than 200 responses and has generated some ideas for improving online education. Three observations resonated with me. MOOCs offer a scalable method to learn anytime, anywhere and in very large and diverse groups. MOOCs need to invest in the trend toward personalizing education. Practical projects created during MOOCs are collaborative, peer reviewed, and often demonstrate deep and relevant learning. The author sums up his recommendations with an informative graphic that illustrates how MOOCs should be more focused on student goals, move toward fully personalized learning, and remain free and flexible. The emphasis on free and flexible is not lost on me as a MOOC advocate for teacher professional development. 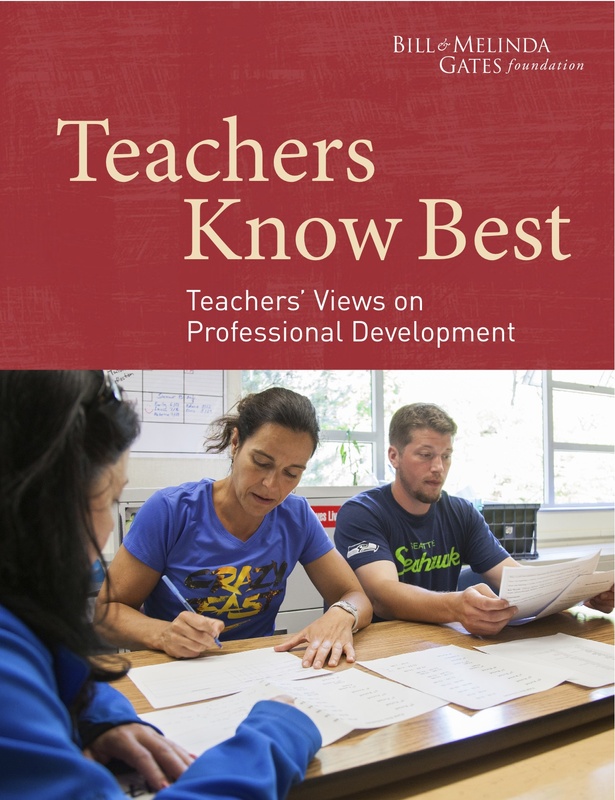 Teachers are starving for high quality professional development. As a History-Social Studies teacher, I know that under the Common Core, all subject teachers need to be writing teachers. Unfortunately many History/Social Studies teachers have not had significant instruction and/or practice in historical writing. Worse, very few teacher professional development seminars focus on this topic. Further, the educational publishing market has compounded this problem by concentrating most Common Core curriculum development solely in the subjects of English and Math. Perhaps MOOCs could be used to train teachers interested in making their students college ready writers? Sadly, I suspect most districts will wait until the new subject-matter assessments are created and then train teachers on how to help their students master the new standards. Kind of reminds me of this old New Yorker cartoon. 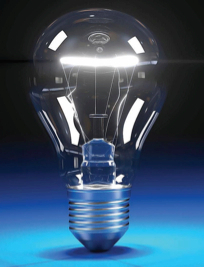 I believe MOOCs could showcase inspirational teaching and make teacher PD uplifting. Anyone with me?